Building Manager will have the responsibility to manage Apartments by ensuring occupant safety, maintaining and repairing the building, overseeing the security, also keeping records of any complaints or issues that need to be processed. Job Status : Professional Contract. We are a prominent and trusted BUMN developer that have been on the business since 44 years ago to develop regions, housings, commercial areas (such as malls), and apartments all over Indonesia. We are currently in the need of Leasing Manager experts that could grow and develop with us. 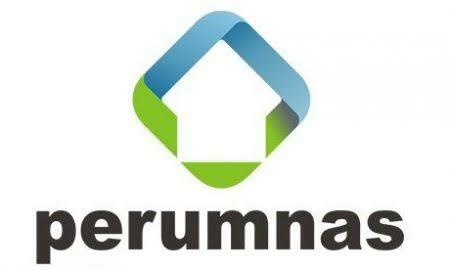 Lowongan Kerja BUMN Perumnas ini ditutup tanggal 1 April 2019. Belum ada tanggapan untuk "Lowongan Kerja BUMN Perumnas Tahun 2019"